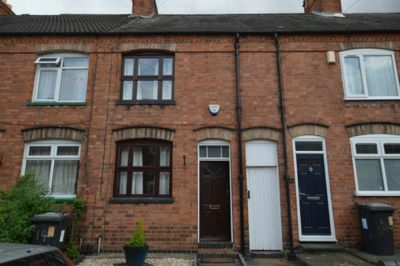 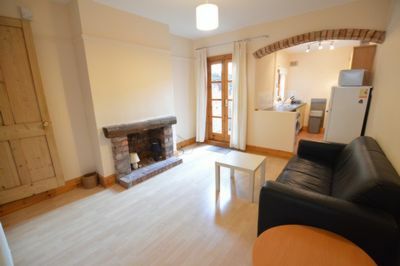 First 4 Lettings present this TWO bedroom furnished home located in the sought after suburb in the CLARENDON PARK of Leicester. 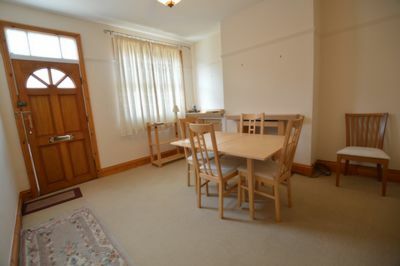 The property comprises of TWO RECEPTION ROOMS, a discrete STORAGE ROOM UNDER the STAIRS and a MODERN FITTED KITCHEN on the ground floor. 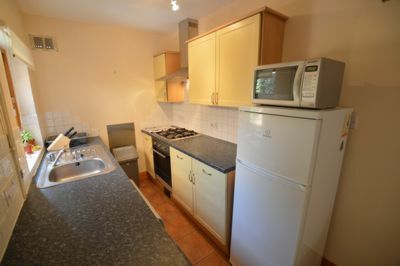 The spacious kitchen comes equipped with APPLIANCES. 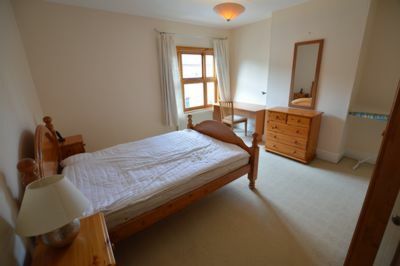 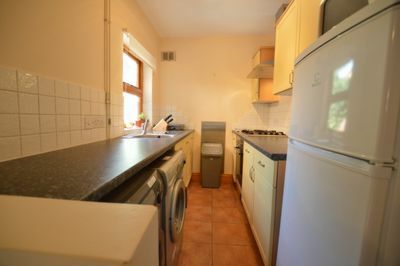 This property also benefits from DOUBLE GLAZING and GAS CENTRAL HEATING. 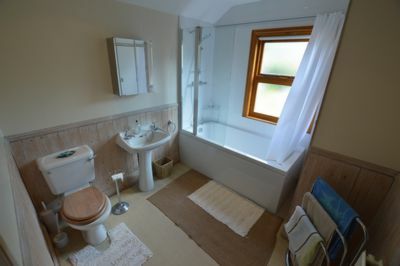 On the first floor are 2 GENEROUSLY SIZED BEDROOMS, a FAMILY BATHROOM and a corridor adjoining them all. 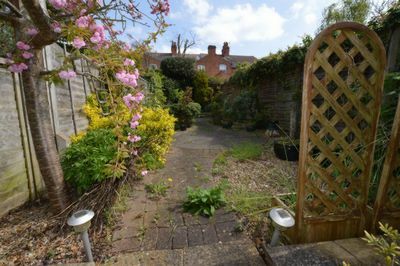 To the rear of the property there is an enclosed courtyard garden. 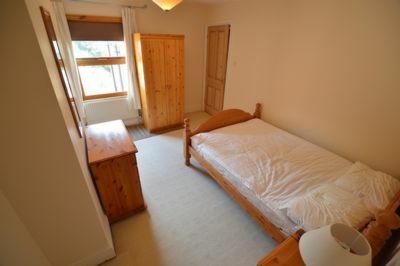 A burglar alarm system is also fitted in the property.